01788 542617 Our charity number is 518110. 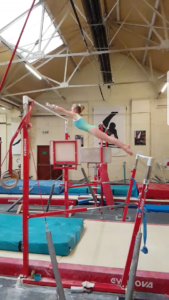 Entry into the Rugby Gymnastics Squads is by selection and our squad Head Coaches continually monitor and assess gymnasts to be selected for these squads. Our high performance Women’s Head coach, Tracey Kerr, was a member of the Great Britain Squad for 5 years as a gymnast. 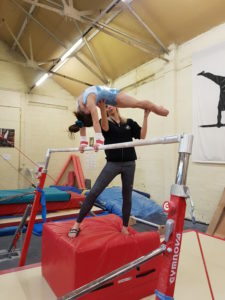 Tracey has coached for over 20 years and in that time she has coached at many top high performance gymnastics clubs in the UK and she has also coached at the leading high performance club in New Zealand. 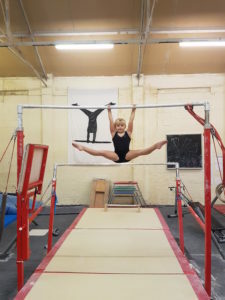 Tracey has coached Numerous British champions, Great Britain squad members and has had gymnasts compete internationally for Great Britain and New Zealand. Tracey joined us in March 2014, with her experience and knowledge the Women’s artistic squad is growing strength by strength each year and we currently have regional champions and gymnasts representing the region at National finals. Sergiy Kotlyarov, our MA high performance coach, has been with the club over 9 years. Sergiy is an Ex Ukrainian Gymnast and has coached internationally from Junior’s up to Senior’s. Within the MA squad there are currently 24 boys working up to National Level some of who train up to 24 hours a week. We have recently had Bronze and Sliver Vault medallists in the 2017 British Championships and currently have two gymnasts who have made selection for the Elite Performance National, British Gymnastics Squad. Our tumblers are working to the National Development Programme. They start at club level and progress to FIG. 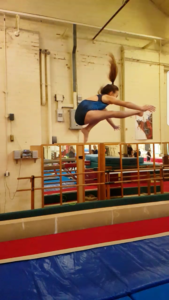 The Squad compete at Regional and National competitions, and have qualified each year to representing the West Midlands at the Final Championships. Our Acro Squad all work to the National Development Programme and perform routines in pairs or groups at regional and national competitions. We have represented West Midlands over the last few years at the Final Championships. 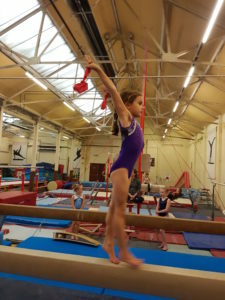 Our Floor and Vault Squad consists of gymnasts aged from 4-16 years. These gymnasts train between 2-4 hours a week and compete at Regional Floor and Vault competitions. We currently have 35 gymnasts in this squad who compete 5 times a year. Rugby Gym Club has Charitable Status and our charity number is 518110.